Nonna’s joy. I think this is the second time I posted a picture of my grandson here. 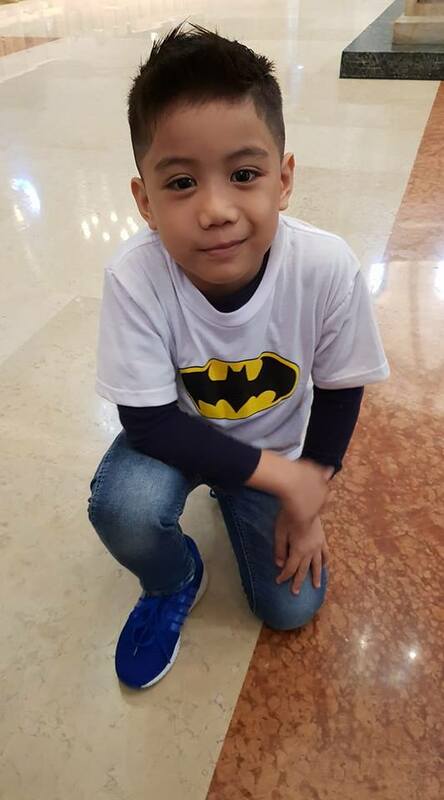 He is turning six this coming November. Time flies. Happy Grandparents’ Day to all proud grandparents like I am. Posted on September 9, 2018, in journeys, life, photography and tagged journeys, life, my grandson Nate, photography. Bookmark the permalink. Leave a comment.